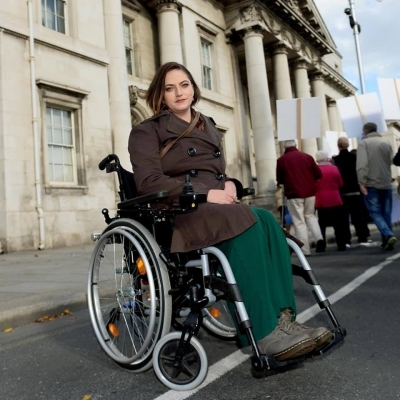 Issues of disability, accessibility, and political representation are central to my conversation with Evie Nevin, disability activist and Social Democrats candidate for the Clonakility-Skibbereen area for Cork County Council. Evie helps explain how disabilities are created by society be it through the barriers produced in the layout of towns or in state services and political systems. The solutions lie in a more inclusive disposition to help include all people of different abilities. She also illustrates how essential it is to have public representatives who better reflect society.